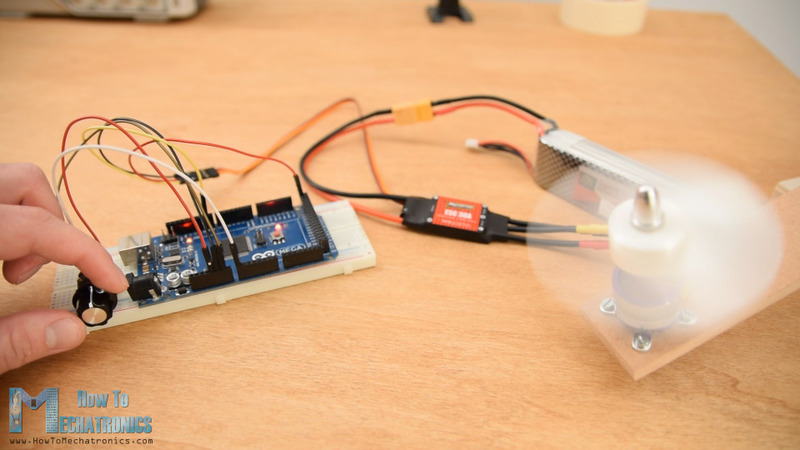 In this tutorial we will learn how to control a brushless motor using Arduino and ESC. 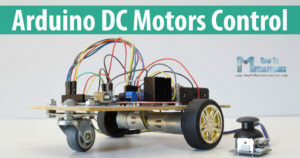 In case you want more details how BLDC motors work, you can check the other article or watch the following video which contains explanation of the working principle of a brushless motor and how to control one using Arduino and ESC. For this example, I have an outrunner BLDC motor with the following specifications: it has a KV rating of 1000, it can be powered using 2S, 3S or 4S LiPo battery and it requires 30A ESC. The KV rating on a brushless motor defines the RPM of the motor per volt with no load. 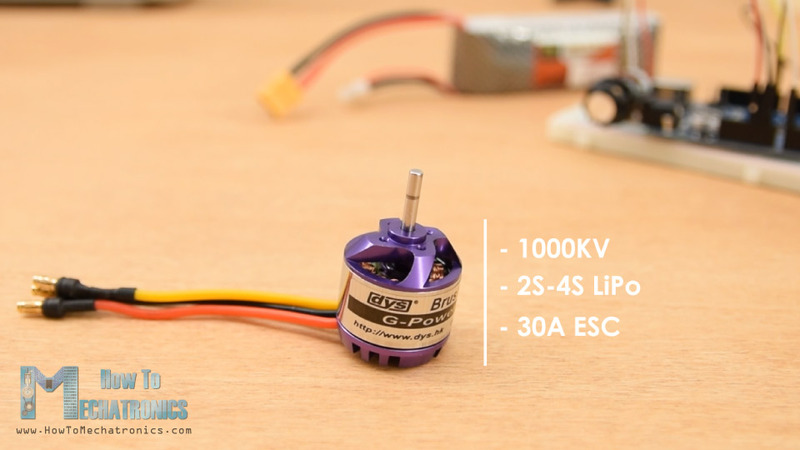 In this case, the 1000KV means that, for example, if we supply the motor with 2S LiPo battery which has a voltage of 7.4 volts, the motor can achieve maximum RPM of 7.4 times 1000, or that’s 7400 RPM. 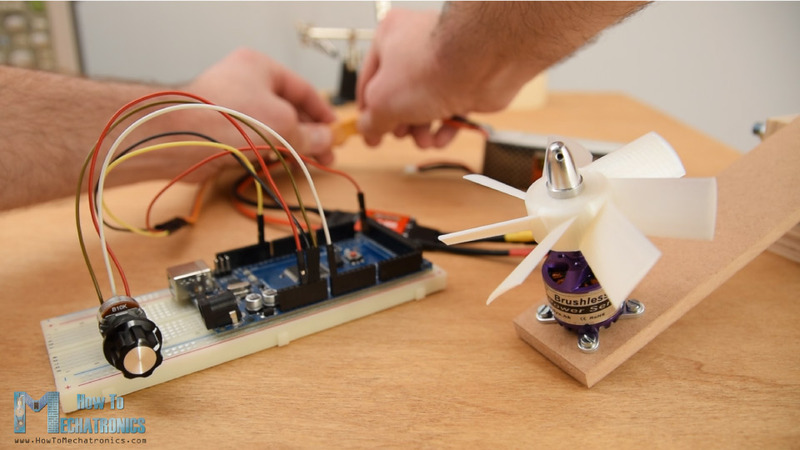 Brushless motors are power hungry and the most common method for powering them is using LiPo batteries. 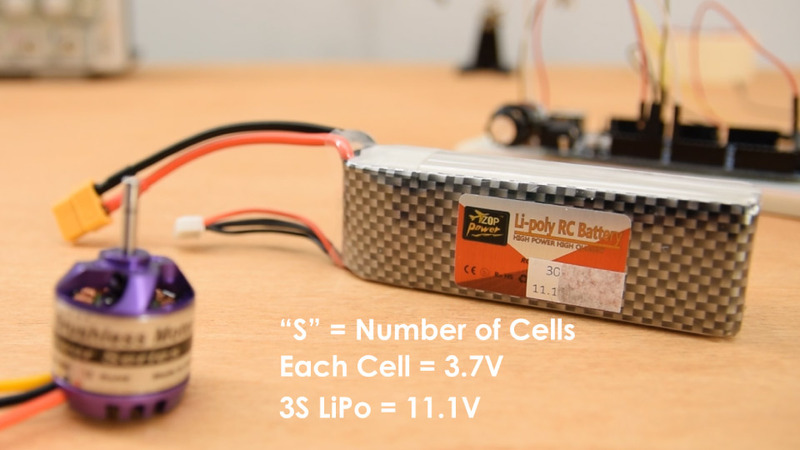 The “S” number of a LiPo battery indicates how many cells the battery has, and each cell has a voltage of 3.7V. 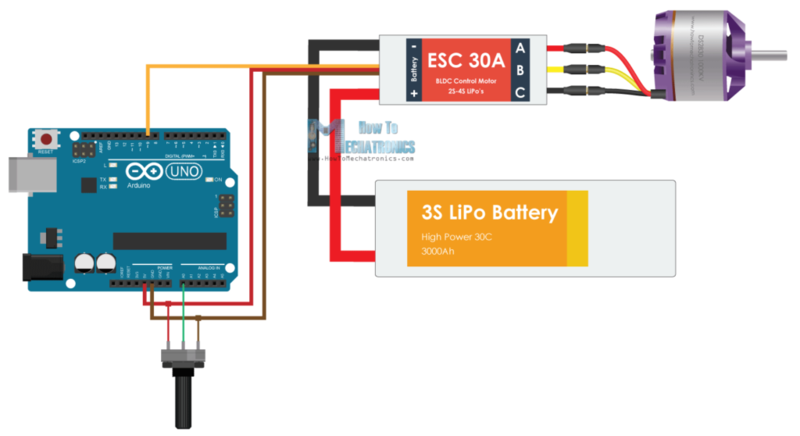 For this example, I will use 3S LiPo battery which has 3 cells and that’s 11.1V. So, I can expect my motor to reach maximum RPM of 11100. Lastly, here’s a 30A ESC that I will use for this example and match with the motor requirements. On one side the ESC has three wires that control the three phases of the motor and on the other side it has two wires, VCC and GND, for powering. There is also another set of three wires coming out of the ESC and that’s the signal line, +5V and ground. This feature of the ESC is called Battery Eliminator Circuit and as the name suggests it eliminates the need of separate battery for a microcontroller. With this, the ESC provides regulated 5V which can be used to power our Arduino. We can notice here that this connection is actually the same as the one we see on Servo motors. 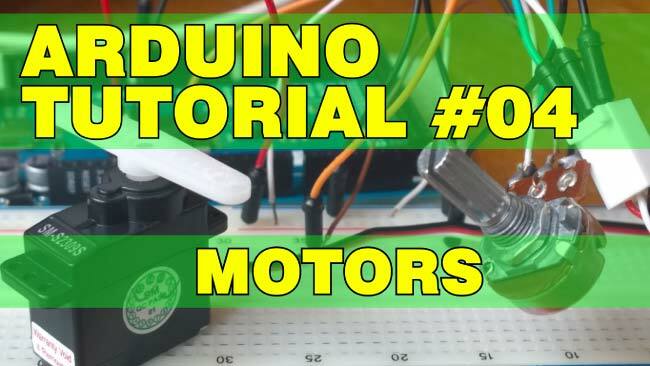 So, controlling a brushless motor using ESC and Arduino is as simple as controlling servo using Arduino. 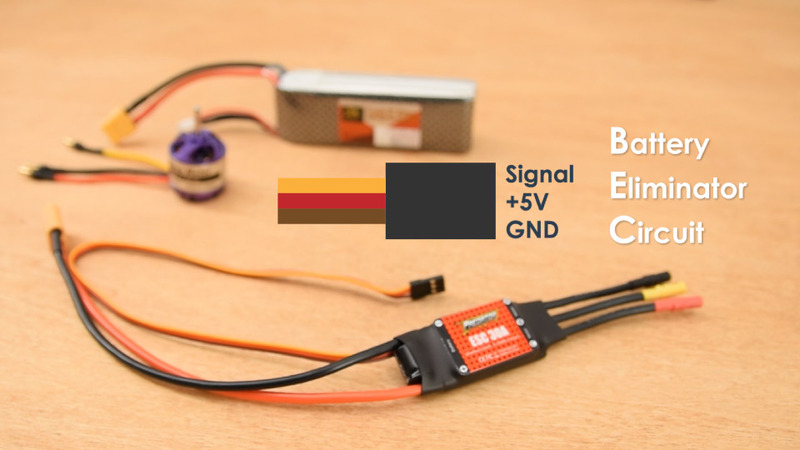 ESCs use the same type of control signal as servo and that’s the standard 50Hz PWM signal. 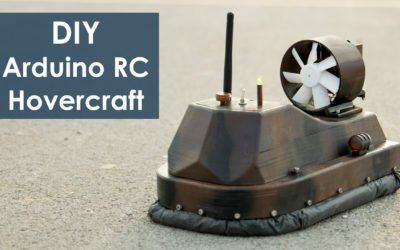 This very convenient, because for example, when building an RC plane, we usually need both servos and brushless motors and, in this way, we can control them easily with the same type of controller. 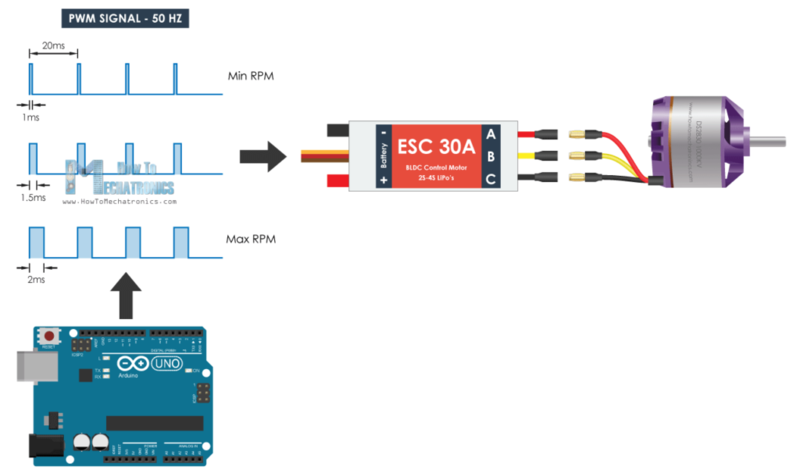 So, using the Arduino we just have to generate the 50Hz PWM signal and depending on pulses width or the high state duration which should vary from 1 millisecond to 2 milliseconds, the ESC will drive the motor from minimum to maximum RPM. Here’s the circuit diagram for this example. In addition to the ESC we will just use a simple potentiometer for controlling the motor speed. 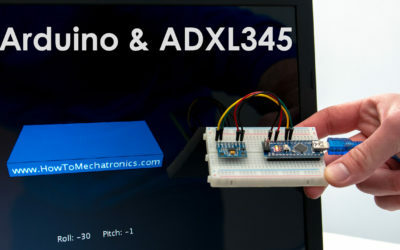 The Arduino code is really simple with just few lines of code. 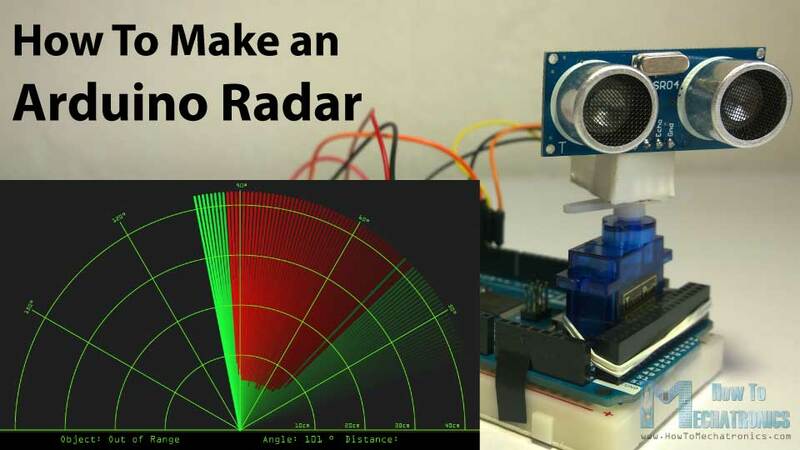 Description: So, we need to define the Servo library, because with the servo library we can easily generate the 50Hz PWM signal, otherwise the PWM signals that the Arduino generates are at different frequencies. Then we need to create a servo object for the ESC control and define a variable for storing the analog input from the potentiometer. 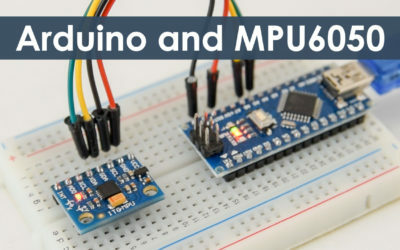 In the setup section, using the attach() function, we define to which Arduino pin is the control signal of the ESC connected and also define the minimum and maximum pulses width of the PWM signal in microseconds. In the loop section, first we read the potentiometer, map its value from 0 to 1023 into value from 0 to 180. Then using the write() function we send the signal to the ESC, or generate the 50Hz PWM signal. The values from 0 to 180 correspond to the values from 1000 to 2000 microseconds defined in the setup section. So, if we upload this code to our Arduino, and then power up everything using the battery, then we can control the speed of the brushless motor of zero to maximum using the potentiometer. However, there are few things that we should note here. 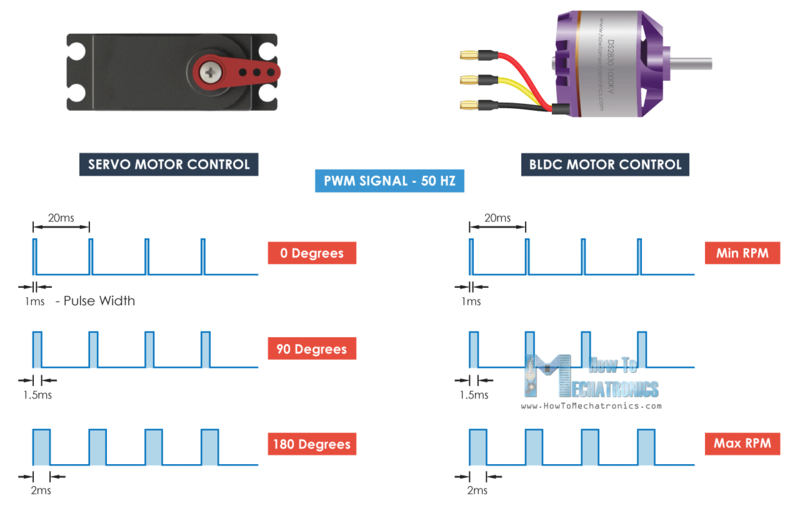 When initially powering the motor, the signal value must be the same or lower than the minimum value of 1 millisecond. This is called arming of the ESC, and the motor makes a confirmation beeps so that we know that it’s properly armed. In case we have higher value when powering, which means we have a throttle up, the ESC won’t start the motor until we throttle down to the correct minimum value. This is very convenient in terms of safety, because the motor won’t start in case we have a throttle up when powering. 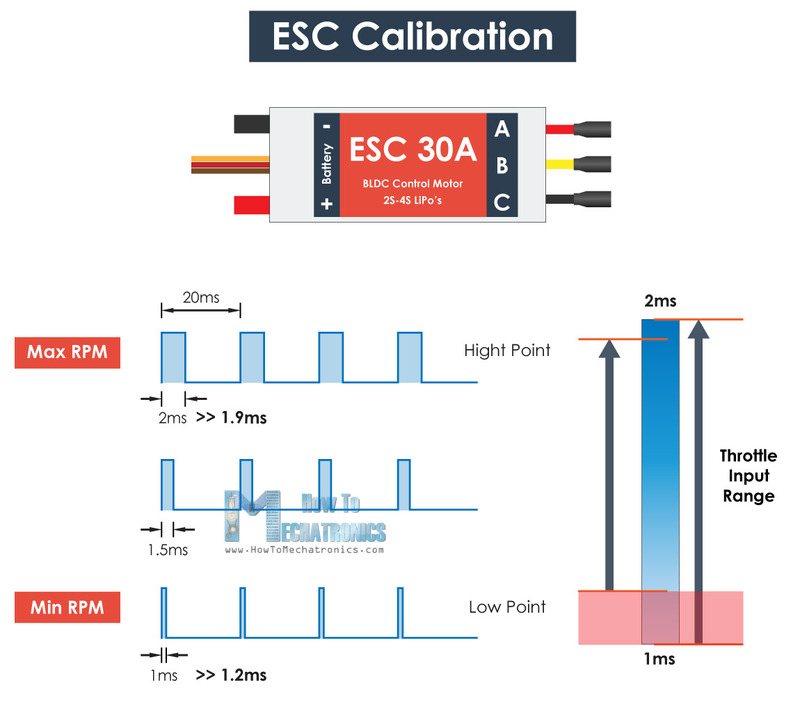 Lastly, let’s explain how ESC calibration works. Every ESC has its own high and low points, and they might slightly vary. For example, the low point might be 1.2 milliseconds and the high point might be 1.9 milliseconds. In such a case, our throttle won’t do anything in the first 20% until it reaches that low point value of 1.2 milliseconds. To solve this issue, we can calibrate the ESC or set the high and low points as we want. For that purpose, before powering the ESC, first we need to throttle up our potentiometer to maximum or a value at least greater then the current middle point. Then we can power up the ESC, and we will hear few beeps from the motor which actually confirms that we have set the new high point. Then after 2 seconds, we should move our potentiometer to the position where we what the new low point to be. We will again hear the confirmation beeps and with that we are done with the ESC calibration. Now our throttle will respond right away and we can control the motor within these new two points. 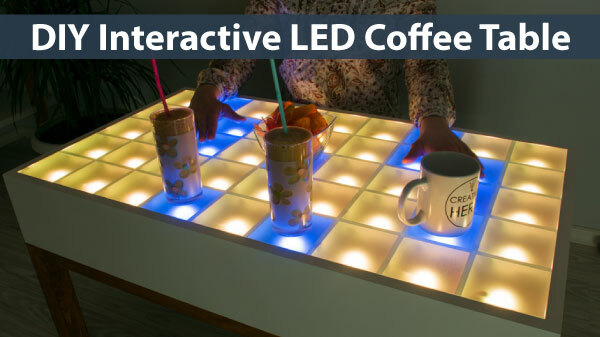 That’s pretty much everything for this tutorial. 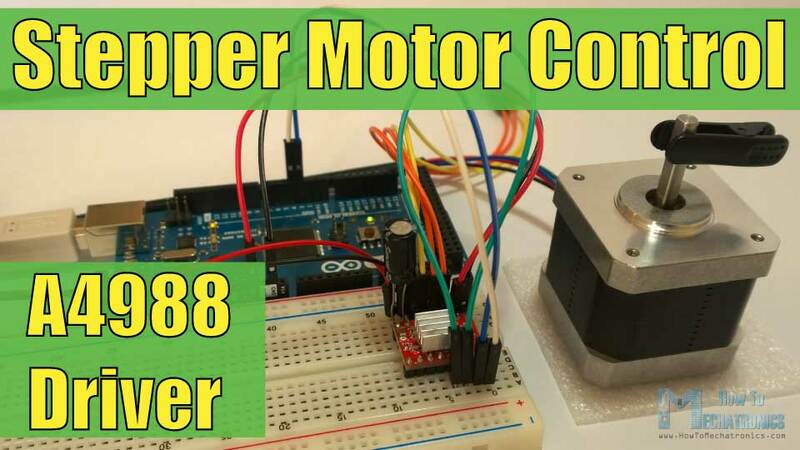 In case you want to learn how to wirelessly make this Arduino brushless motor control, you can check my previous video where I build and Arduino based RC transmitter and explained how to control BLDC motors using it. I hope you enjoyed this tutorial and learned something new . 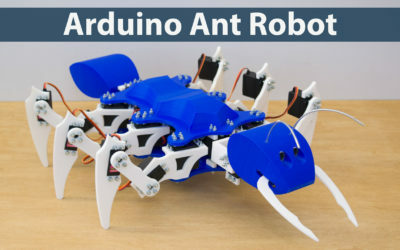 Feel free to ask any question in the comments section below and don’t forget to check my collection of Arduino Projects. Thanks for always posting such good content! I’m trying to run two brushless motors with two ESCs via bluetooth. 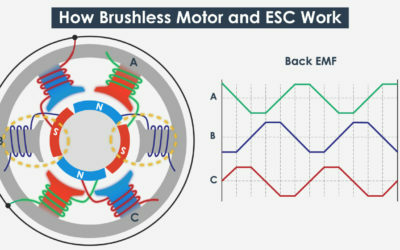 I’ve been trying to combine this information with your tutorial on two DC motors and bluetooth. I think I’m having difficulty with the code for it though, as my ESCs aren’t recognizing the signal. 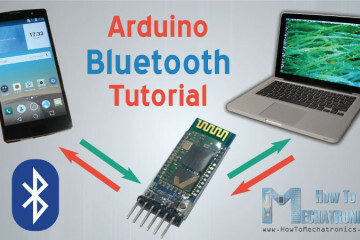 Is there an important step I might be missing in transferring information via bluetooth to an ESC? Thanks! 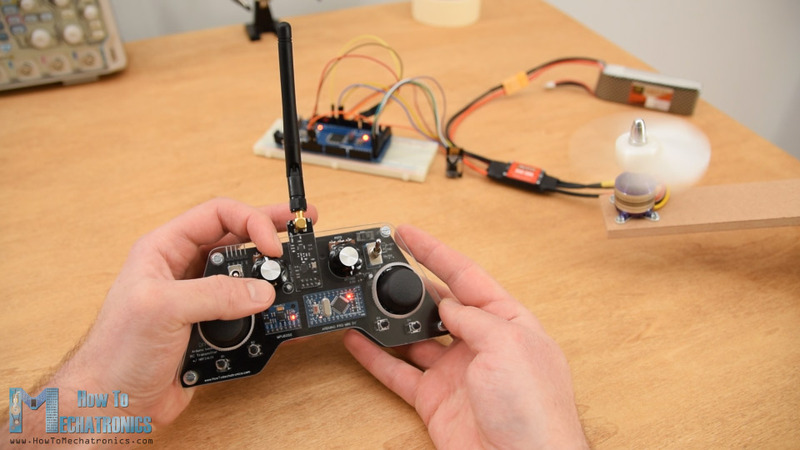 Well first of all you must make sure that both the ESCs control and the Bluetooth communication work properly, by testing the separate tutorials. Once you know that they are working, then you should not have any problem combining them together. 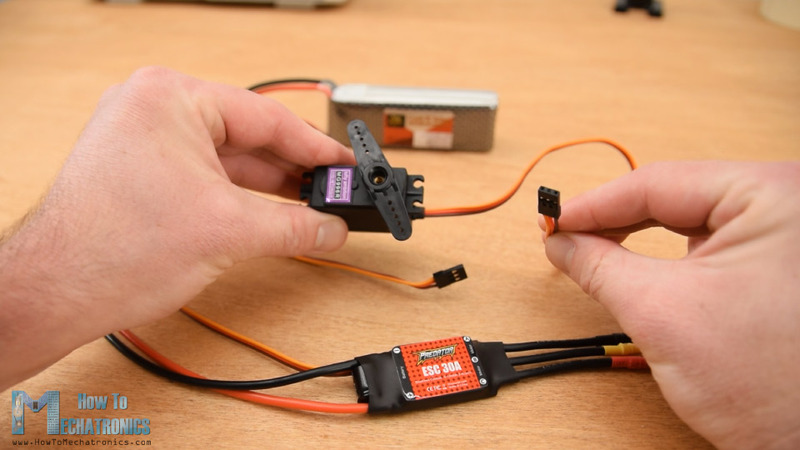 The values you are receiving from the Bluetooth should be simple used to control the ESCs. You know that you can always convert values to match your needs, for example if you receiver values from 0 to 255 from the Bluetooth, you can just convert them using the map function into values from 1000 to 2000, and so on. 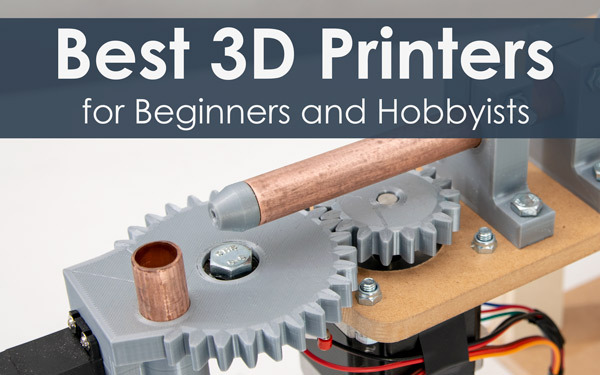 -Is there a way to reverse the direction of the motor via the code. Thank you, for your assistance!! Thank you! Well for reversing the direction you would need a specific ESC that is capable of doing that. 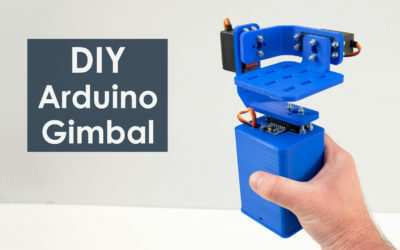 For disarming the motor with an Arduino command, you could use some kind of a relay. Thanks for the tutorial ! I searched for a tutorial about that for a while, now there is one finally, thanks. Many times it beeps just once (for about half a second) – I couldn’t find anything online about one single beep. Or no beep at all, or beeps like it should work, then immediately after it an error beep. Then I tried to restart the board / reconnect to the computer / reconnect the battery and each time I do each one of these things, it reacts differently. Any ideas what can be the problem and how to solve it ? I’m trying to figure it out for so so long, still can’t get the motor to work :\ I’ll really appreciate any help, thanks ! Hey, something might be wrong with the ESC or the motor itself. As an example, I had a problem with my motor now working because one if it’s wire was fault/ cut in the middle of the wire in the plastic tubing. I though it was the ESC that was not working but it was a simple wire problem. Then I just removed the insulation and re-soldered the wire nicely to the connectors and everything was working. 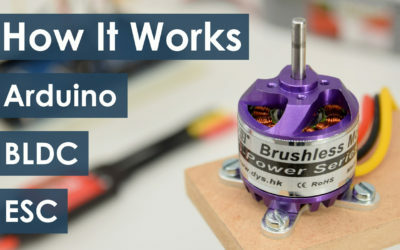 So my point it, try different ESC and motor, the method explained in this tutorial should work 100%. First thanks for the fast reply !! I’m using the exact same battery like yours (or just the same brand, with 3s), and arudino nano. I’m so frustrated and hopeless.. I’m spending soo much time on that..
Hi, thanks for this perfect explanation. i uses your code to control 200kv bldc with 120a esc both from racerstar and after trying the code it doesn’t work and it works only when arduino is connected to laptop via usb. and motor works in the two direction and stops in the middle of the potentiometer range. Hey thanks! 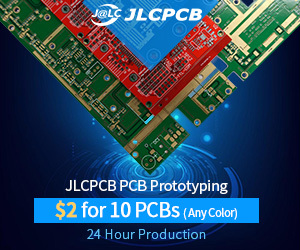 Well it seems that you don’t have a BEC to power your Arduino or it’s not working working or not connected properly. 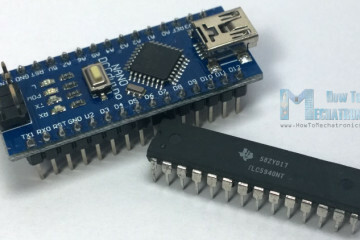 BEC provide 5V so you should connect it to the 5V and GND pins of the Arduino. 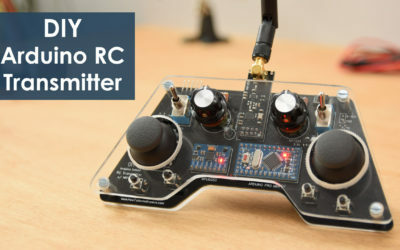 the ESC provide BEC and it works and also i uses your codes to make my own remote by nrf so i realy appreciate your work and love these useful videos. last problem is the calibration because each ESC has its own way to do that and there’s no many tutorial about it. should i use oscilloscope and then change the (1000,2000) in attach function? Great write up! But…. Your code section has an error in the comments that confused me. I had to look through the servo library docs to make sure even… but the section of your code that reads: “ESC.attach(9,1000,2000); // (pin, min pulse width, max pulse width in milliseconds) ” is wrong, its not in milliseconds, its microseconds! I was confused because I know the pulse widths aren’t suppose to be 1 and 2 SECONDS lol. Thanks! Yeah, that’s true, I’ve just updated the post, thanks for the remark.